Newport Beach offers the quintessential Southern California lifestyle with spectacular beaches, fantastic schools, and world-class shopping, dining, and entertainment. 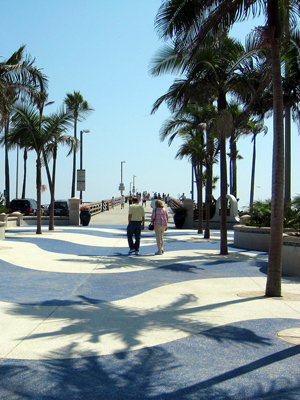 Incorporated in 1906, Newport Beach covers approximately 40 square miles, 23 of which are water. 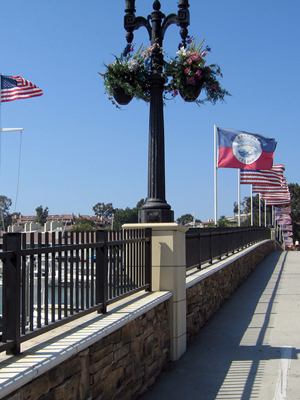 Newport Beach is comprised of 8 villages, Balboa Peninsula, Balboa Island, Corona Del Mar, Lido Marina Village, Mariner’s Mile, Newport Center/Fashion Island, Newport Coast, and the Islands of Newport Harbor, each with a distinct charm, character, and history. 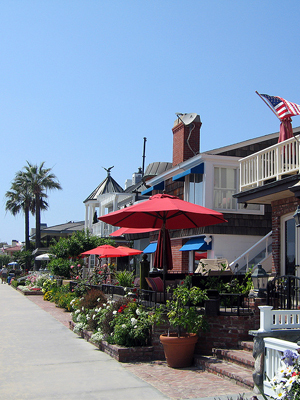 There’s no shortage of outdoor recreational amenities in Newport Beach. Residents have over 8 miles of sandy beaches, 5 golf courses, including the prestigious Pelican Hills, and 275 acres of developed parks to enjoy. Two local favorites are the Back Bay Ecological Reserve, with over 200 species of birds, and Crystal Cove State Park, with over 2000 acres of underdeveloped woodlands. 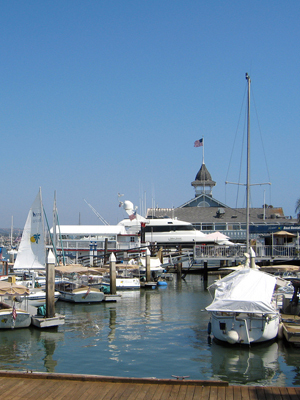 Newport Beach is also home to the Orange County Museum of Art and Newport Harbor Nautical Museum. With some of the most beautiful real estate in Orange County, it’s easy to see why 85,000 resides love calling Newport Beach home.